I've always been matte averse. My lips are constantly chapped (I'm aware that I need to look into this), so whenever I apply a matte lip color, while the color itself is a great vibrant shade that really pops, it completely dries out my already dry lips. As in you can visibly see how cracked they are. It took a long search and countless testing of matte lip products to finally convince me that there is a way for someone like me to try out this trend. We've rounded up eight matte lipsticks that even the most die-hard glossy fans will love. Scroll down to see what Byrdie HQ loves, including a few picks of my own. "I actually typically avoid lipstick because most formulas are simultaneously drying and messy—I'm not down to reapply and do a mirror check every time I take a sip of water, you know?" writes Byrdie wellness editor and THE/THIRTY managing editor Victoria Hoff. "That being said, this Make tube is one of the few I swear by because it stays put and feels so velvety and hydrating." This new launch from Laura Mercier really packs the moisture into the matte look. 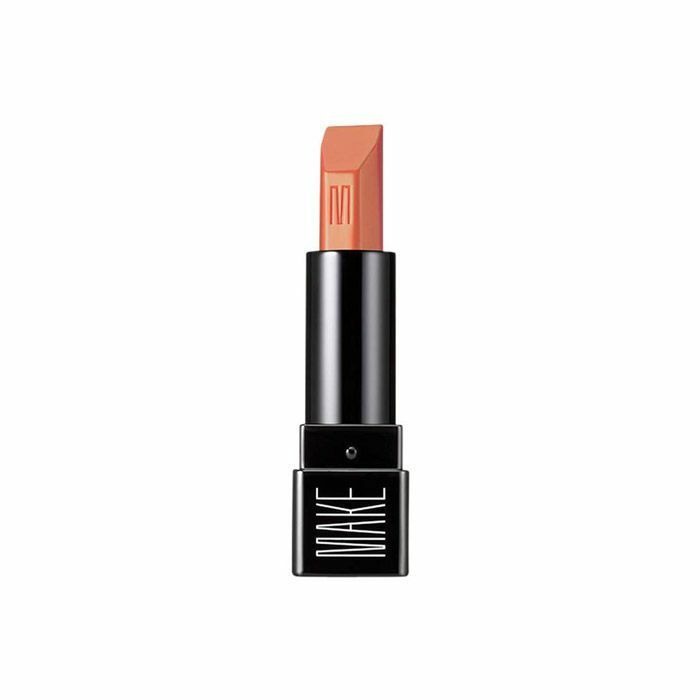 It contains conditioners to smooth out lips while also containing matte powders to get that perfect matte finish. The best part? You get 24 highly pigmented shades to play with. 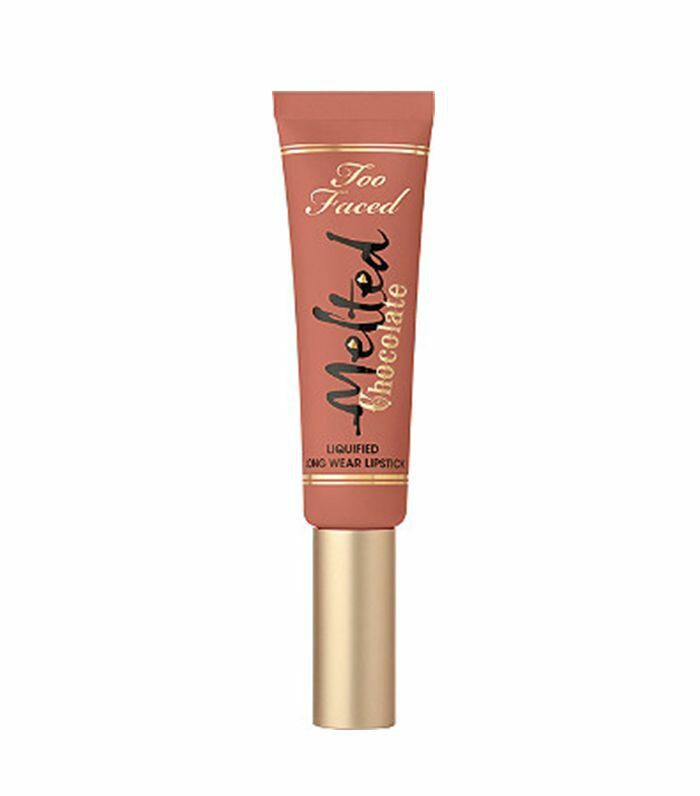 Associate features editor Amanda Montell loves this lip paint from Too Faced. "The product packs a ton of pigment and feels velvety smooth on the lips," she says. "Over the course of five to six hours, the color does fade a bit, particularly at the inner part of the lips where you start to get that dreaded line if you don't reapply. But it never feels dehydrating or uncomfortable." 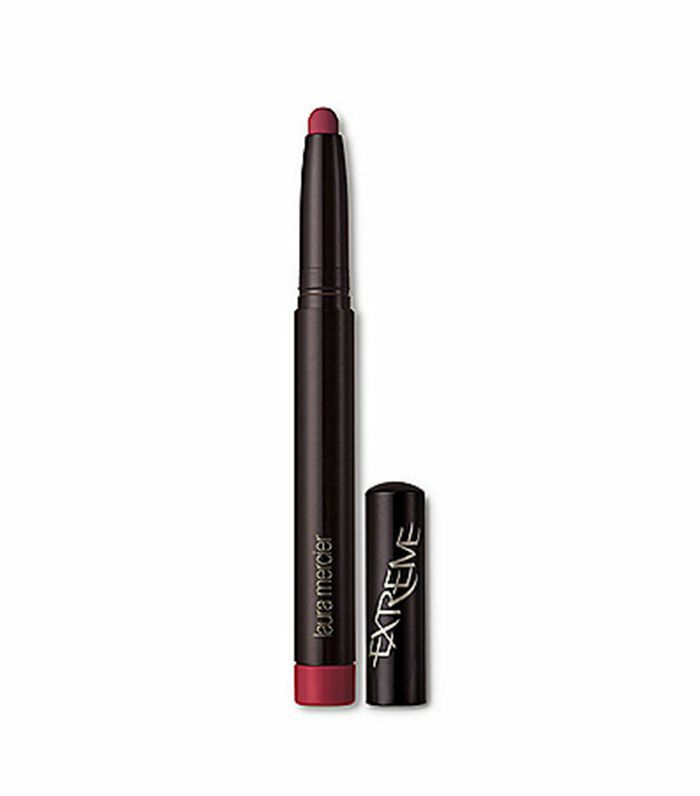 We love the intense and vibrant color payoff of this liquid lipstick. 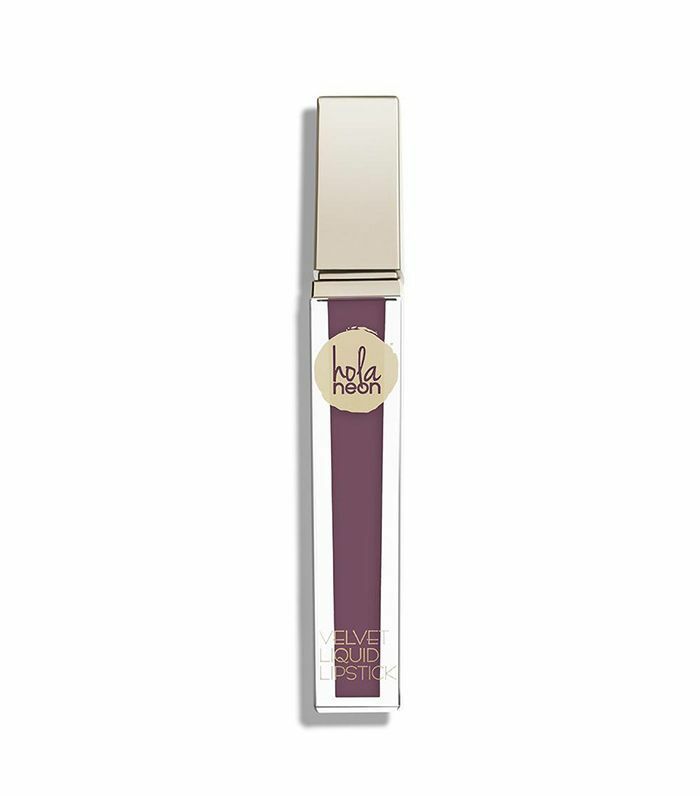 It goes on semi-matte and is so smooth on our lips without drying them out. No visible cracked lips, guaranteed. 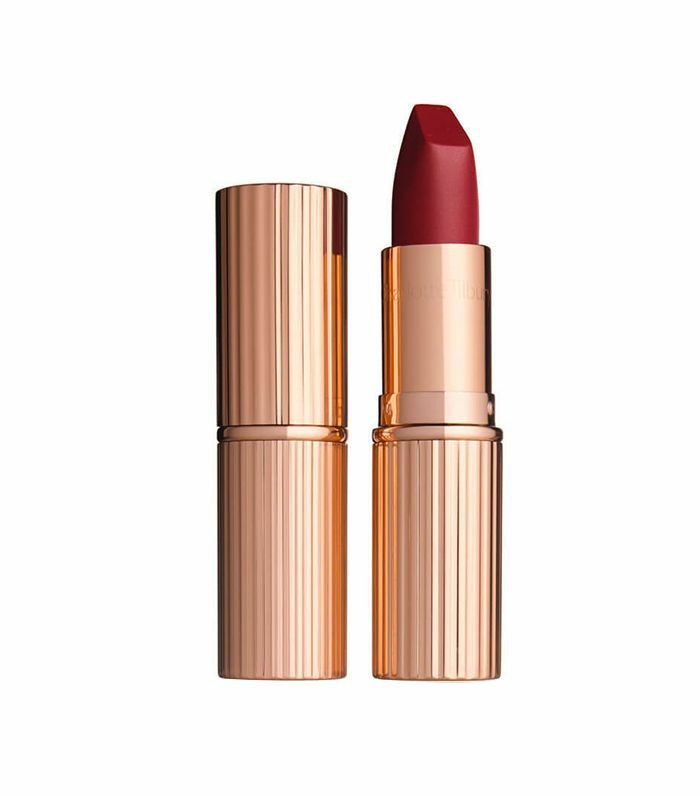 A favorite of Editorial Director Faith Xue, this lipstick from Charlotte Tilbury is often referred to as the "holy grail" of matte lipsticks. "The texture of the lipstick is unbelievable—it goes on silky-smooth and feels light as a feather," she once said. "It doesn't leave your lips feeling like they're slicked over with a layer of Wite-Out, and it barely budges through coffee, lunch, or drinks." "My lips feel like they're falling off when I wear it, but when I look in the mirror, they're in incredible shape," said social media editor Aimee Jefferson. "I'm convinced that matte lipstick feeling is all psychological—okay, mostly psychological." 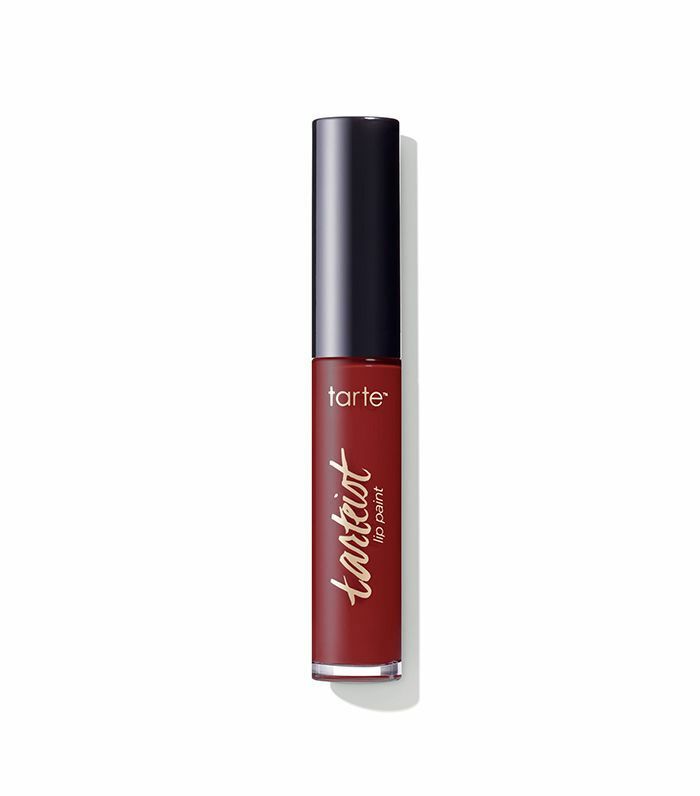 "If you're looking for a good, non-drying matte lipstick that delivers a soft, velvety finish, you're going to want to add this one to your cart immediately. 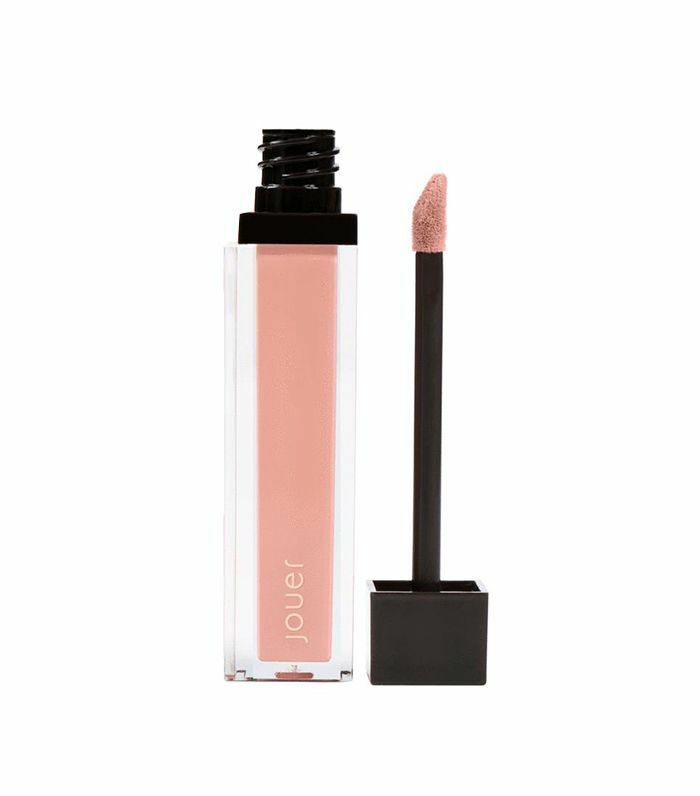 It not only glides onto your lips smoothly but also it stays smooth for hours and hours (no cracked, flaky lips to see here). In fact, it's so non-drying that I forget I even have it on until someone compliments me on my lip color," said social media editor Olivia Collins. When it comes to staying power, this one beats them all. Not only does it not dry out your lips, but it also gives such intense pigment that stays on whether you are eating, drinking, or traversing against intense rain (true story). More on this product coming soon.